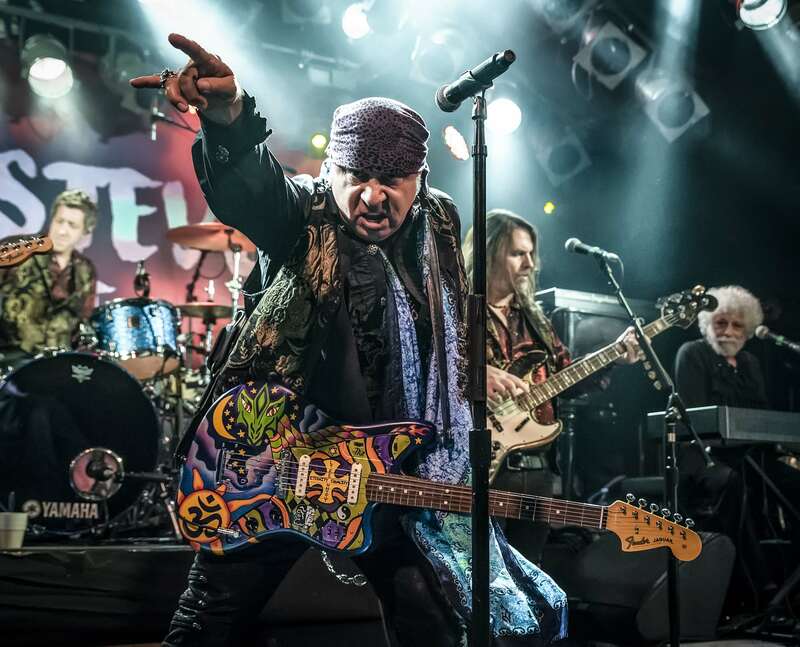 Little Steven and the Disciples of Soul have added more UK and Ireland dates to their upcoming Summer of Sorcery Tour. 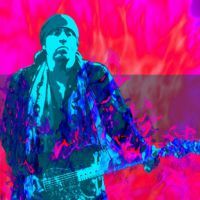 Steven Van Zandt—who rose to fame as the guitarist and one of the founding members of Bruce Springsteen's E Street Band—and his group will now stop at Manchester's O2 Ritz, Dublin's Vicar Street, O2 Academy Newcastle, and Tramshed in Cardiff between August 21 and 29, in addition to their already confirmed UK shows in May. Tickets for the new dates go on sale at 10am on April 17. The Summer of Sorcery Tour supports their new album of the same name, which will arrive on May 3. They also head to the US and Europe throughout the summer. Click here to compare & buy Little Steven And The Disciples Of Soul Tickets at Stereoboard.com. Steve Van Zandt has announced a London show.